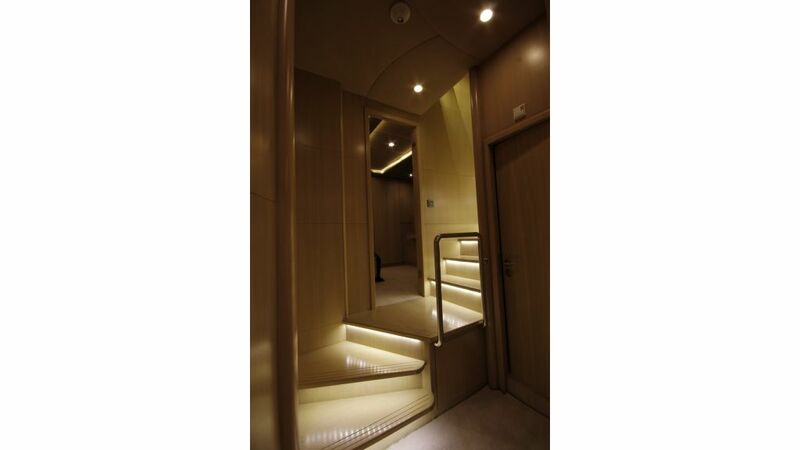 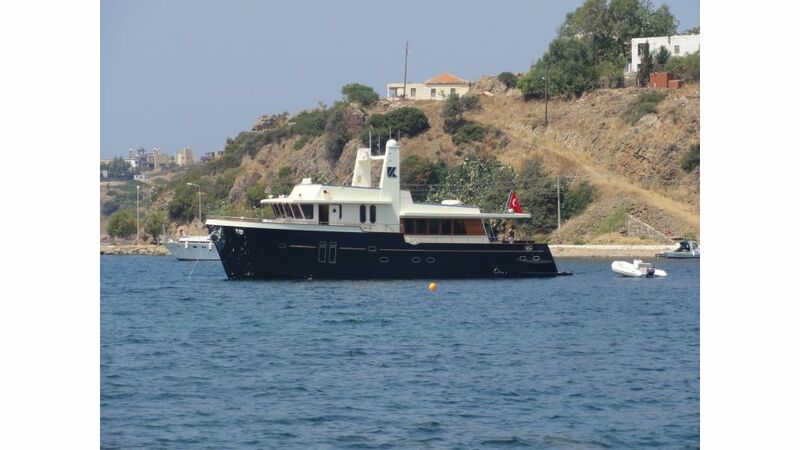 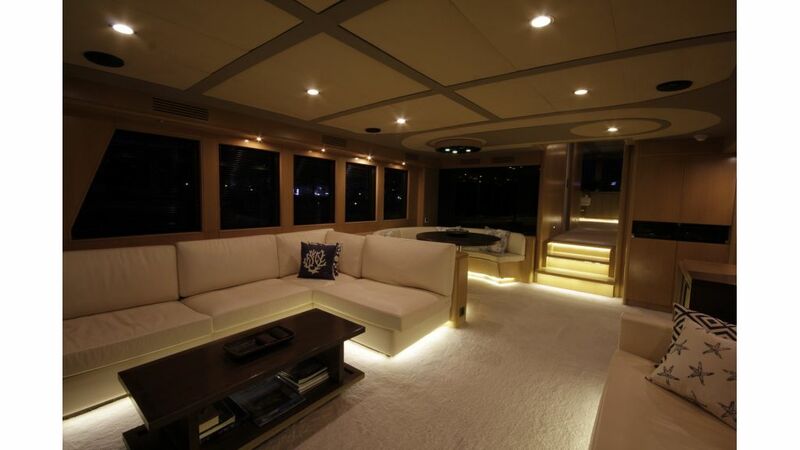 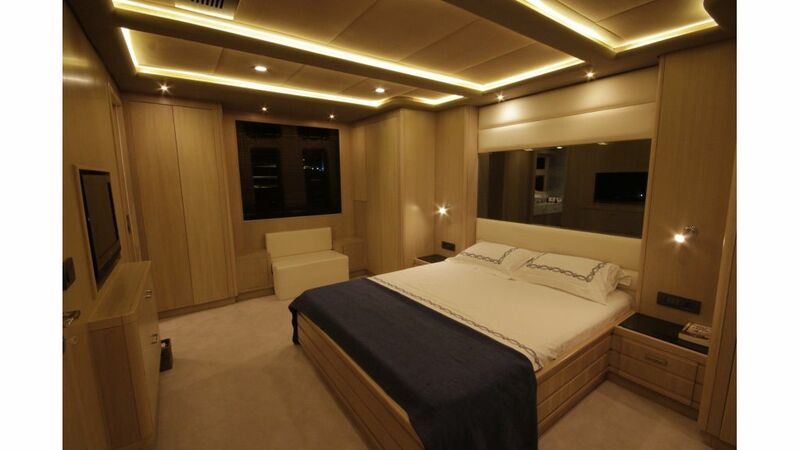 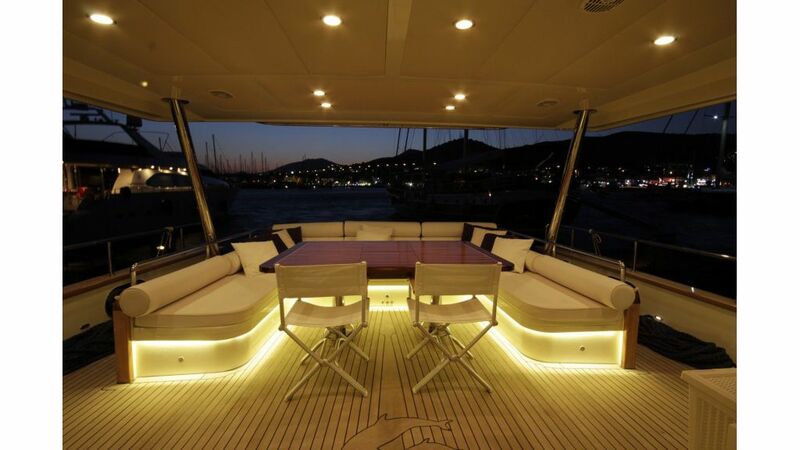 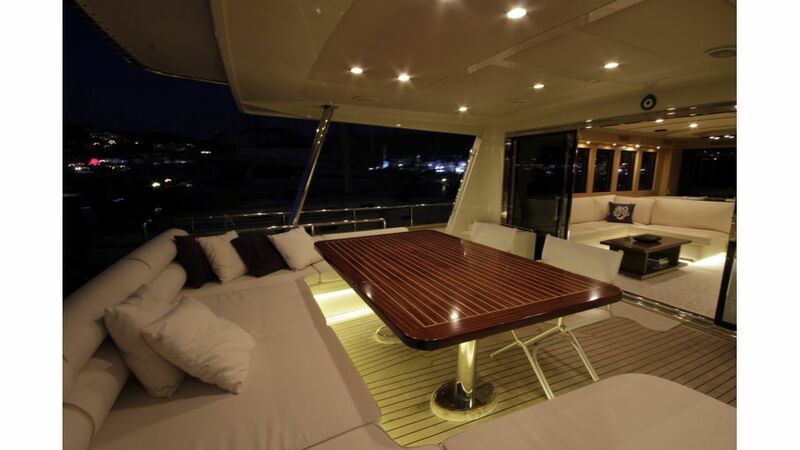 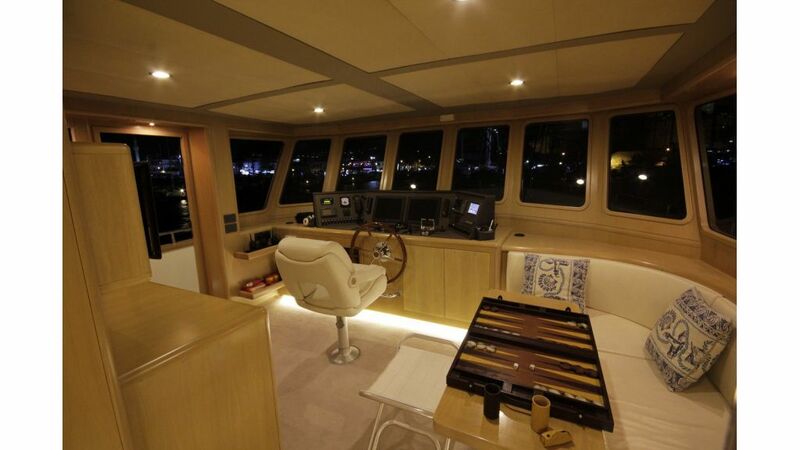 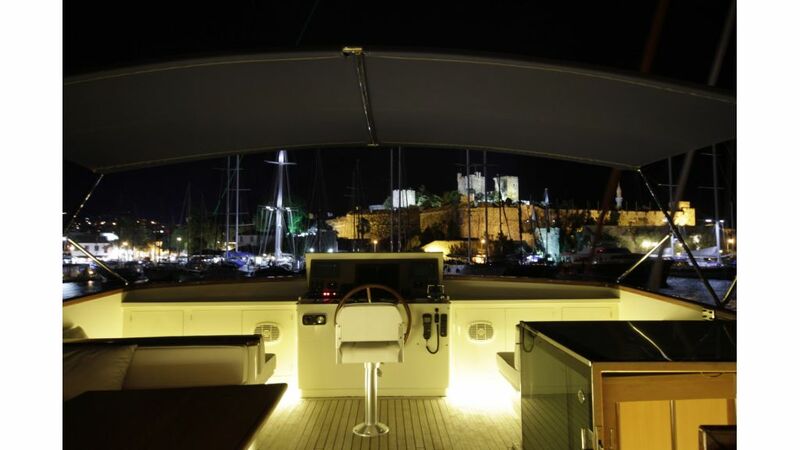 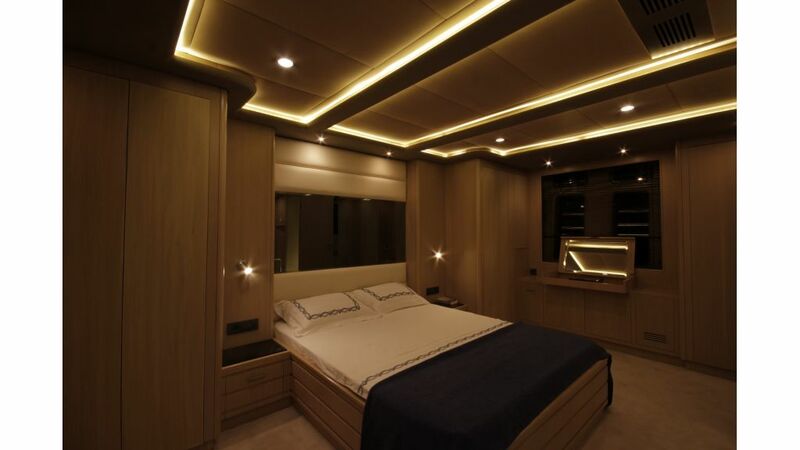 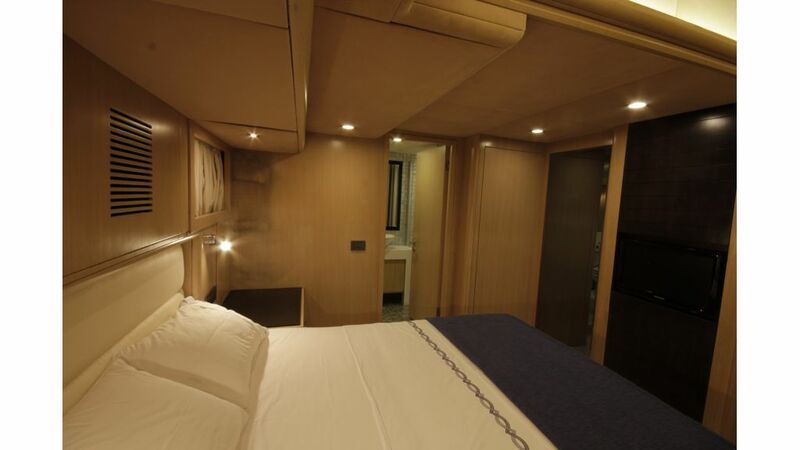 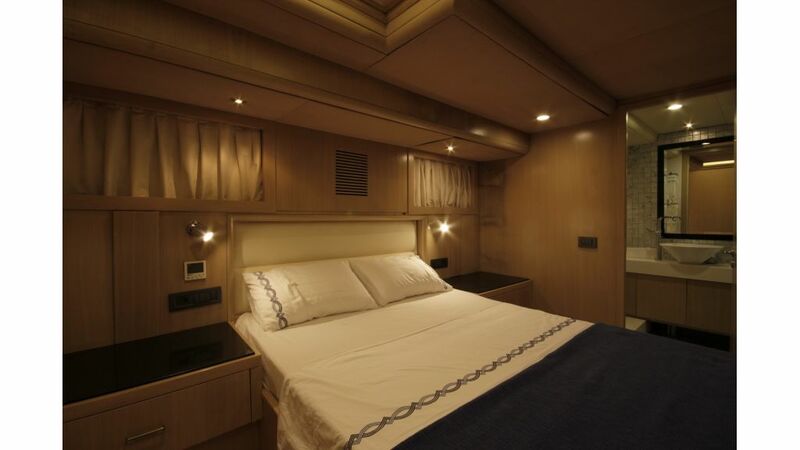 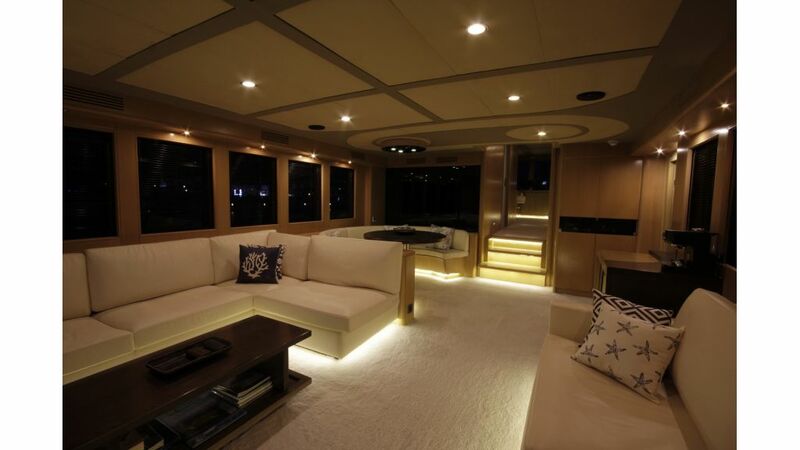 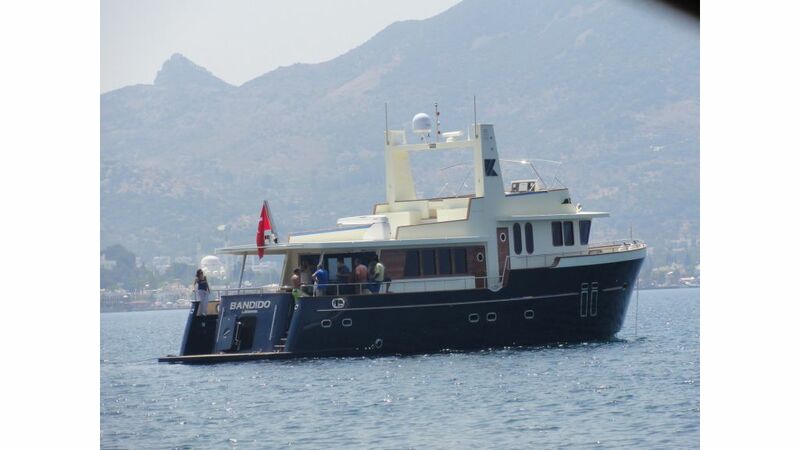 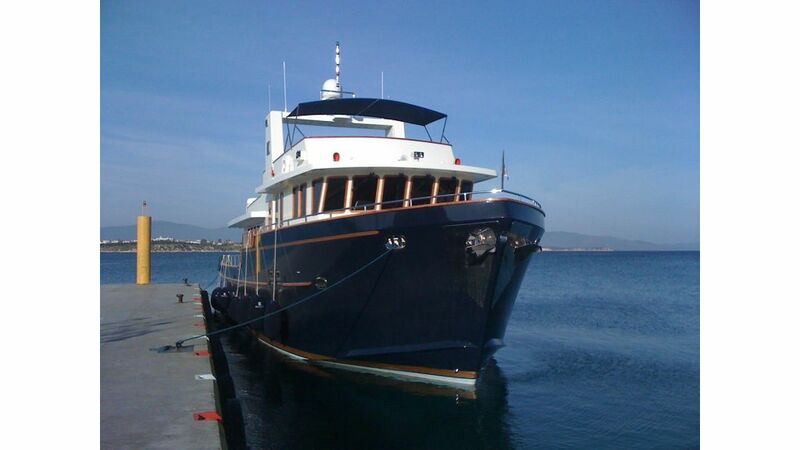 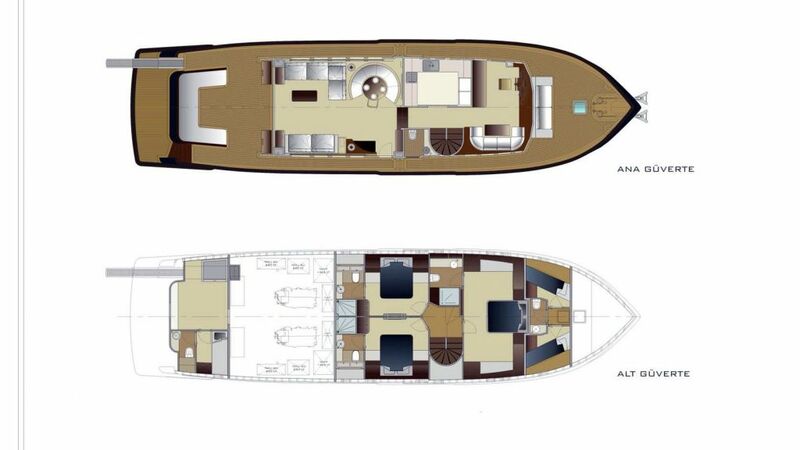 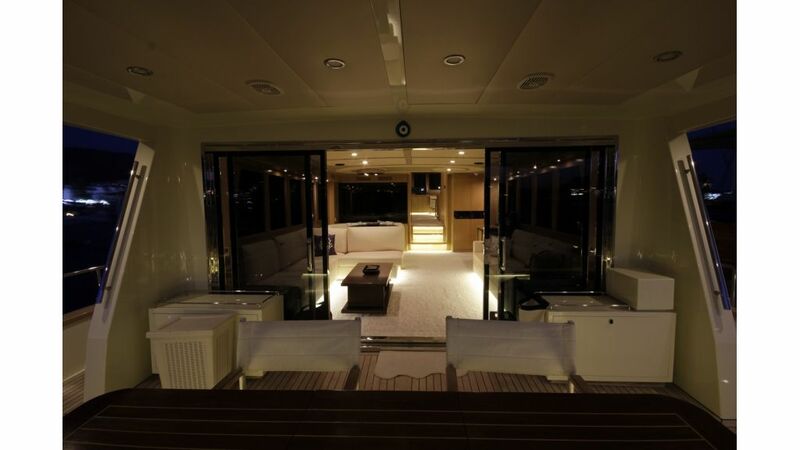 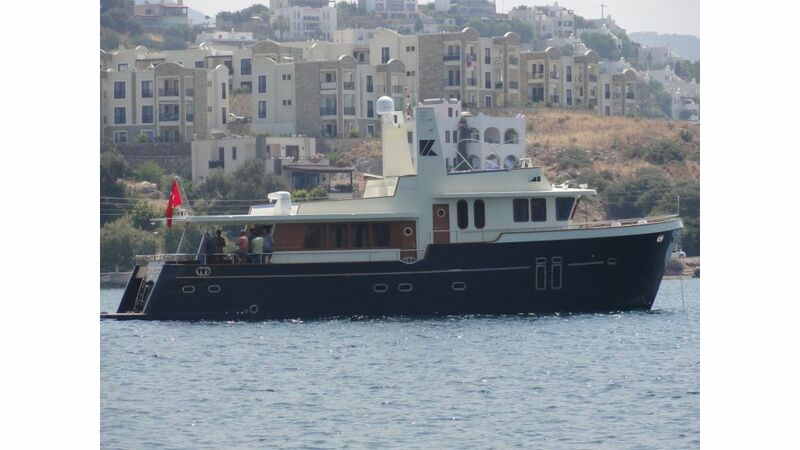 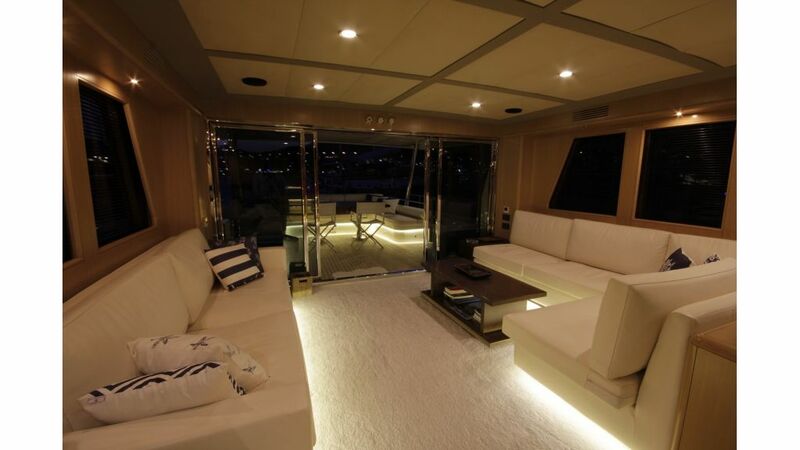 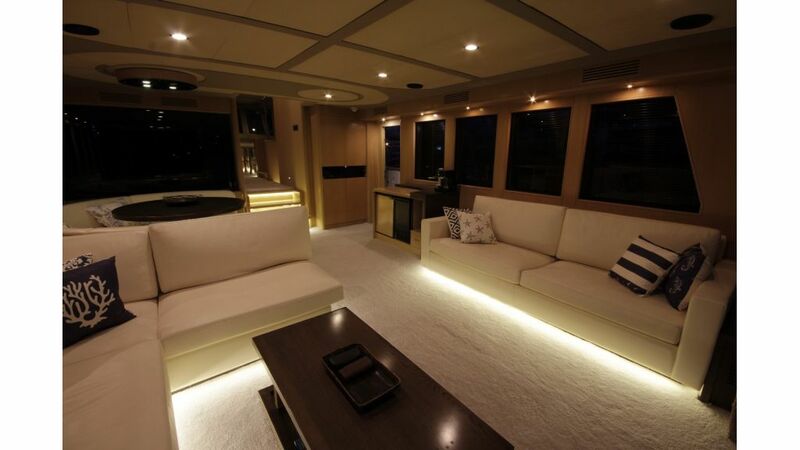 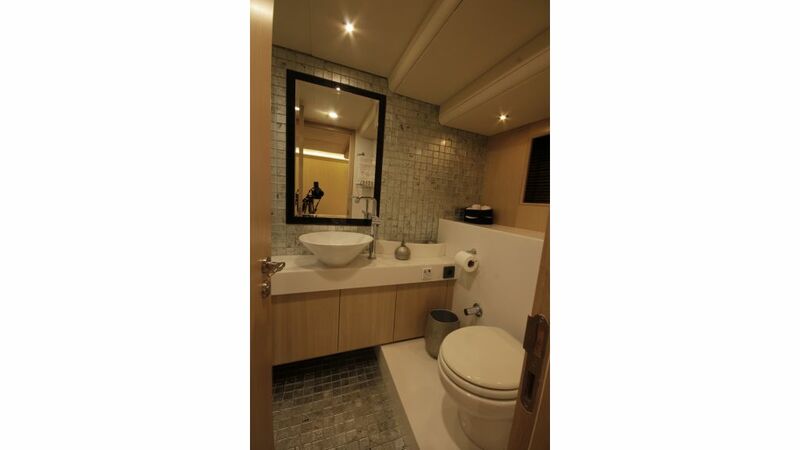 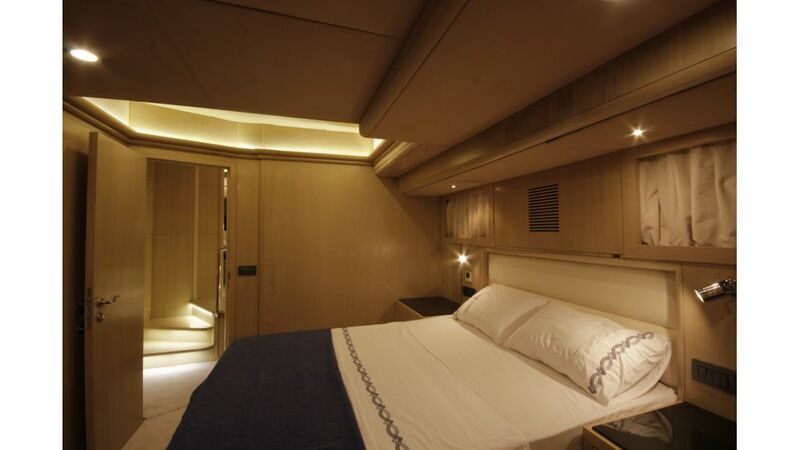 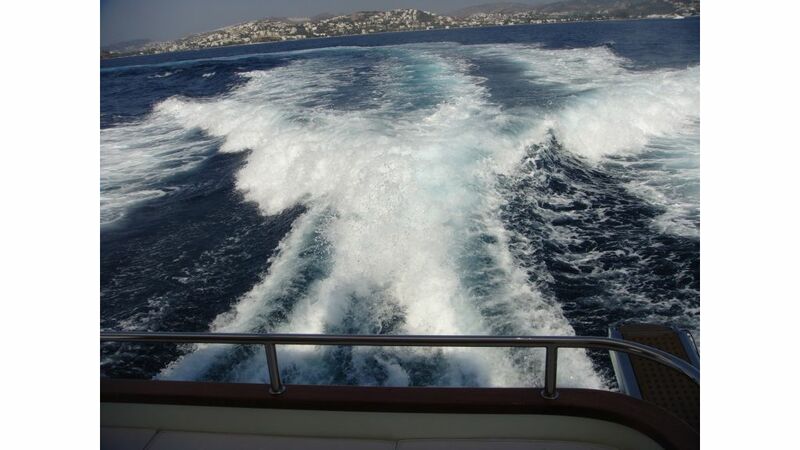 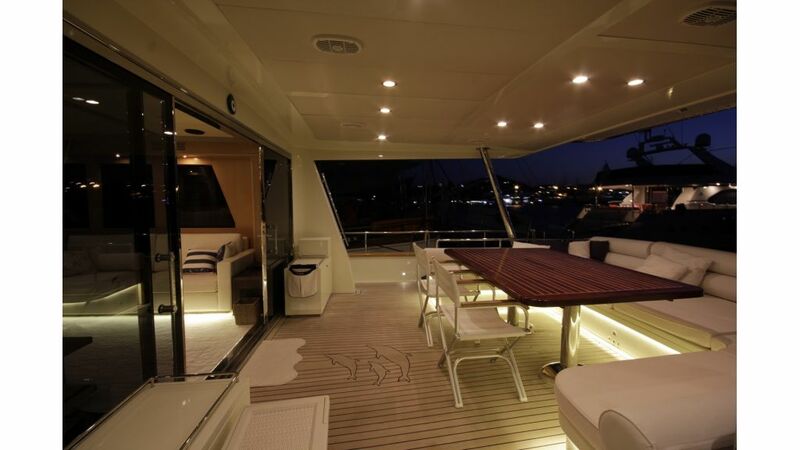 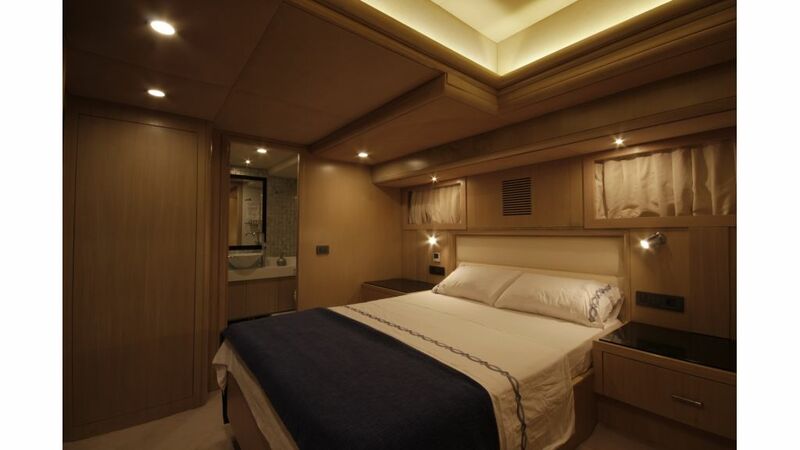 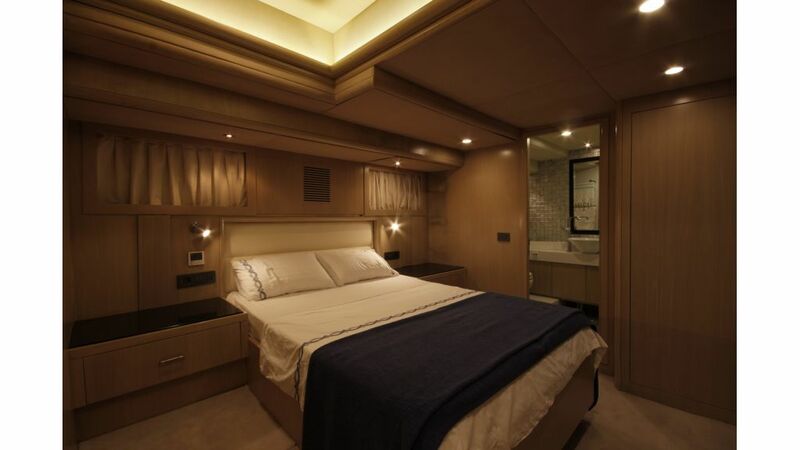 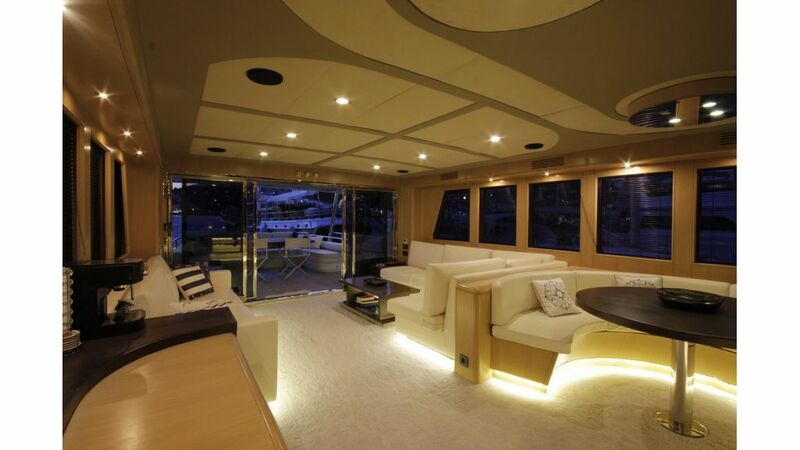 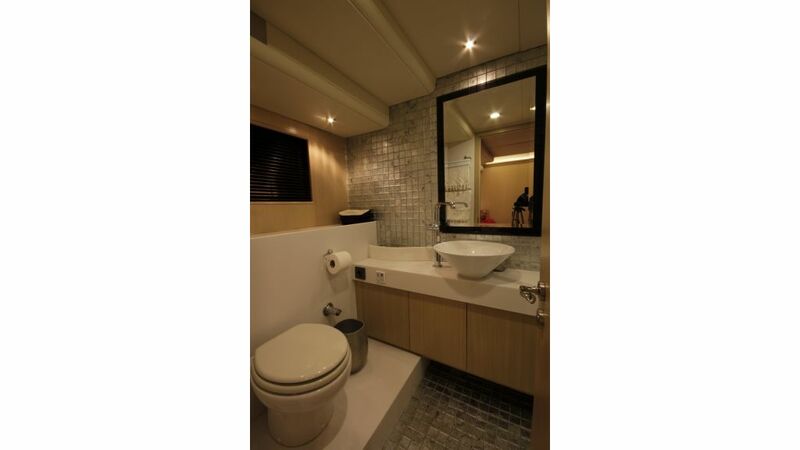 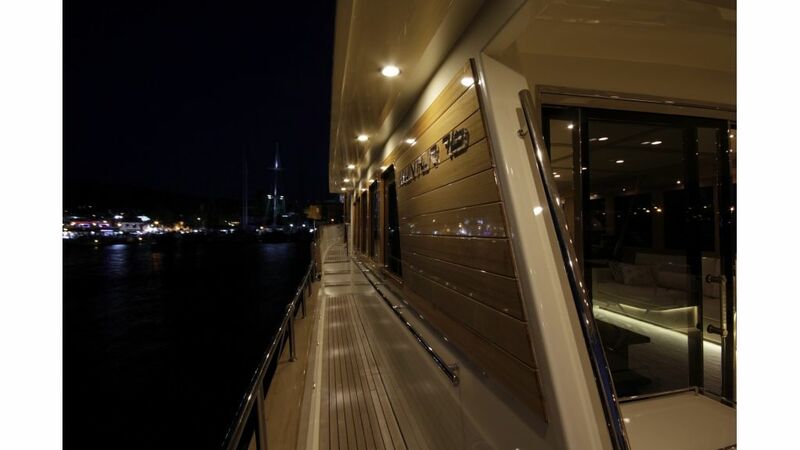 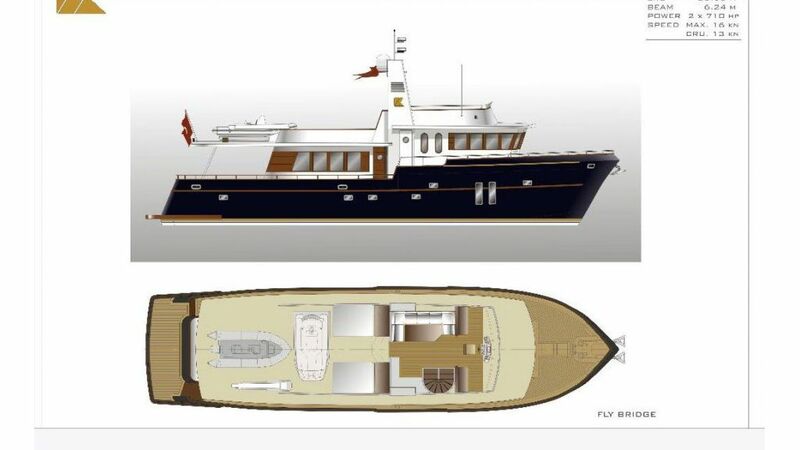 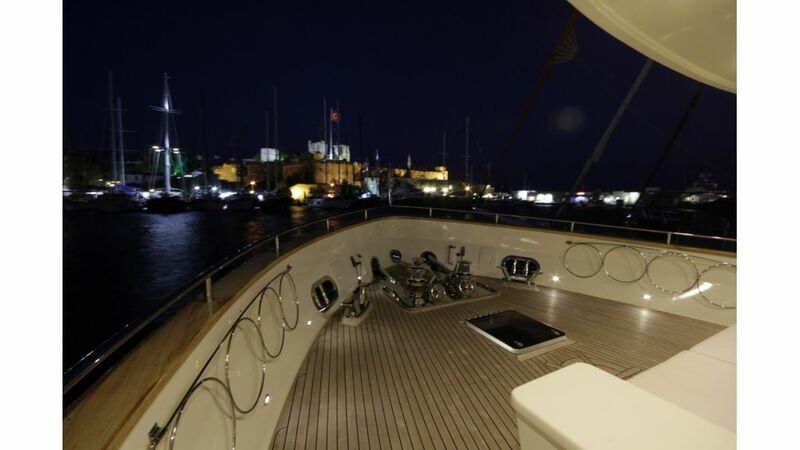 Motor Yacht Bandido was custom built in 2012 and measures 24 m (74.4ft). 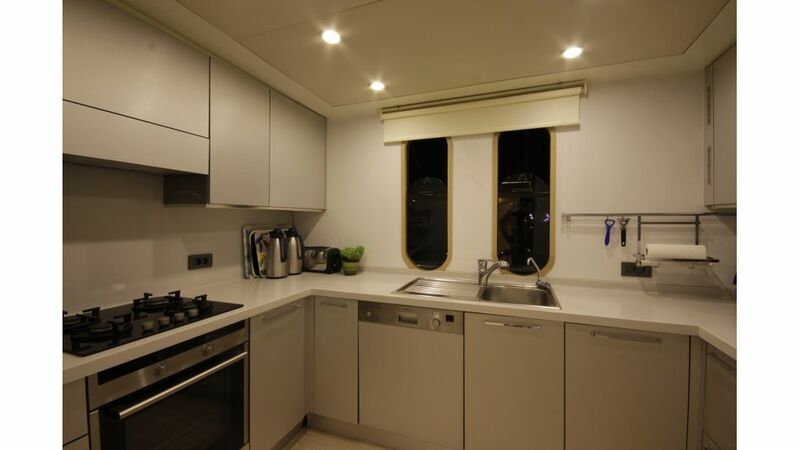 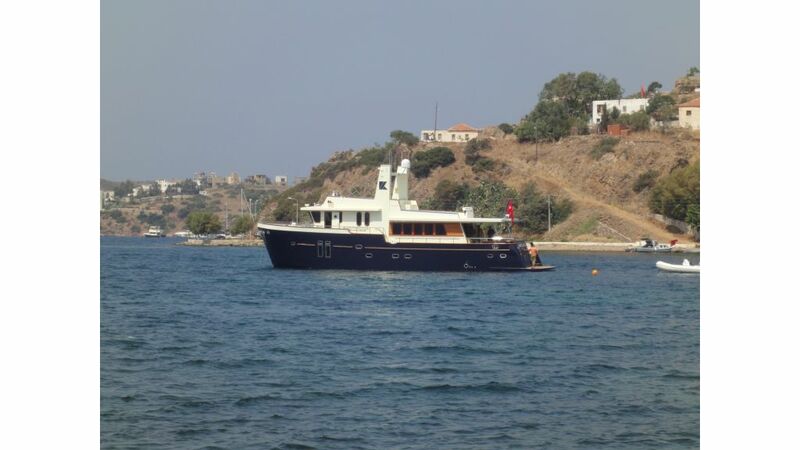 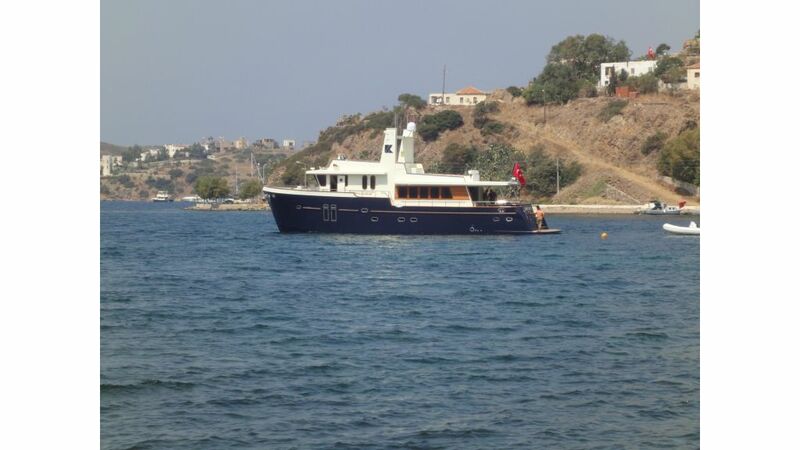 M/Y Bandido is available for yacht charters in Türkey the Greece during the summer months, offering crewed luxury accommodation for up to 6 charter guests, in 3 double cabins with ensuites. 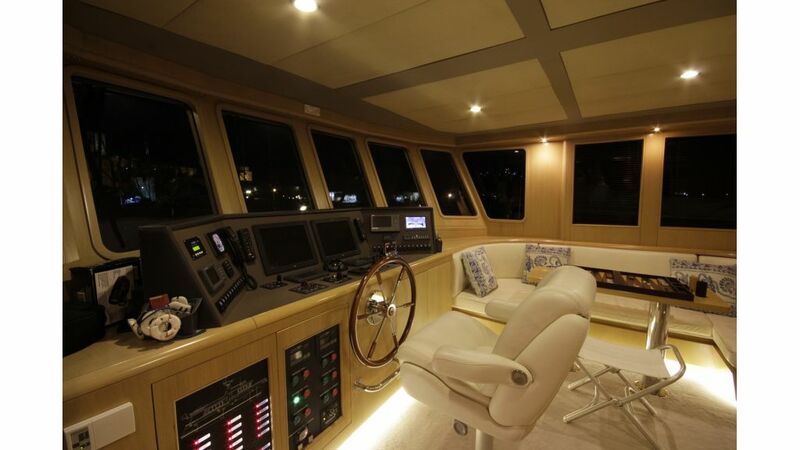 Crewed by a professional crew of 4, yacht BANDIDO is the ideal choice for an intimate getaway, or a relaxed gathering of close friends and family.